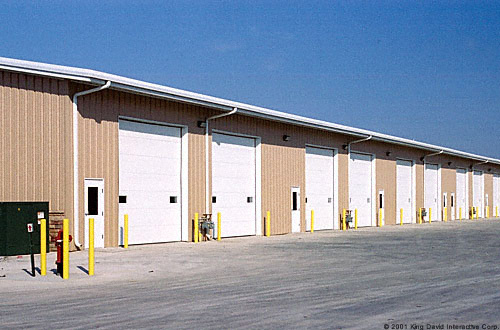 Our consultants are eager to meet with you, so give us a call today to set up an appointment or request an online quote below. 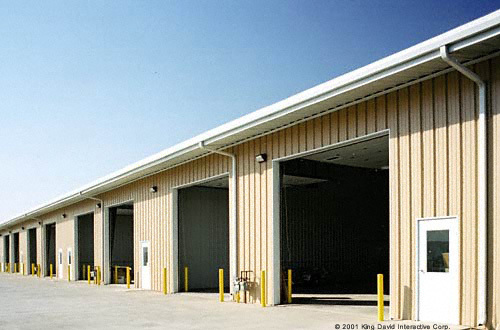 To design your steel storage building or mini warehouse, look no further than Olympia Steel Buildings for quality work and friendly customer service. 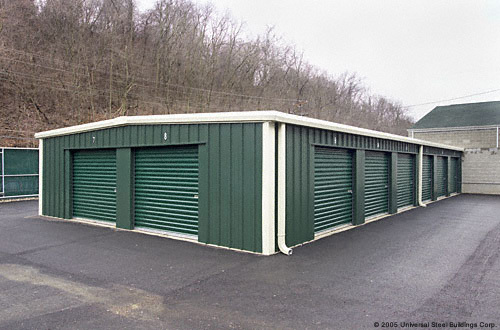 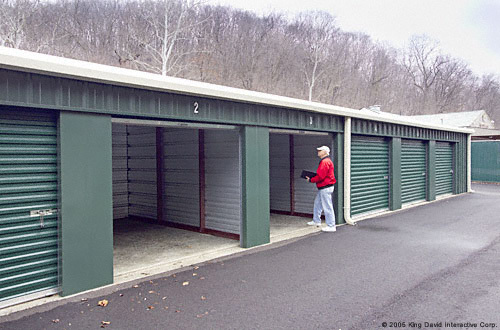 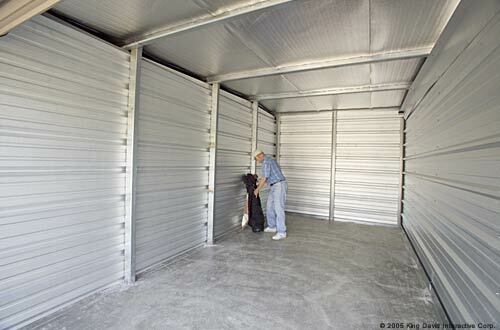 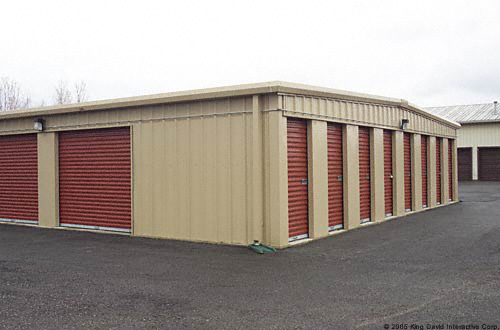 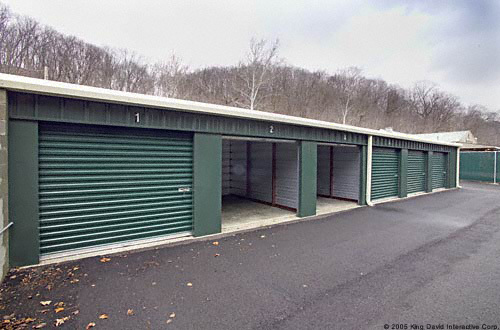 As a mini-storage facility owner or manager, we understand your building must meet or exceed industry standards for quality, reliability, convenience and accessibility. 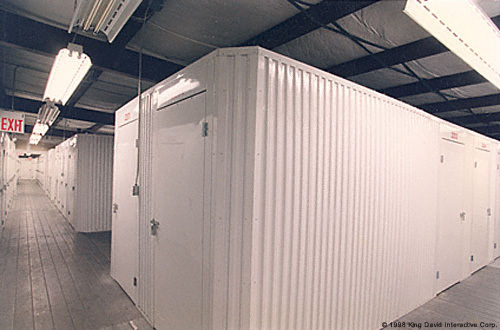 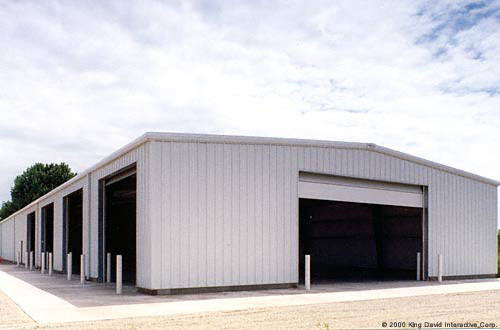 Our pre-engineered mini-storage buildings supply that confidence. 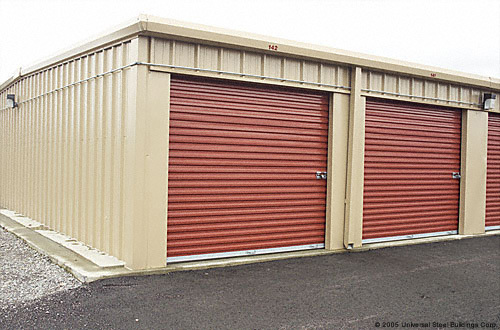 These mini-storage units are designed to maximize space and comes in a wide variety of colors and sizes.